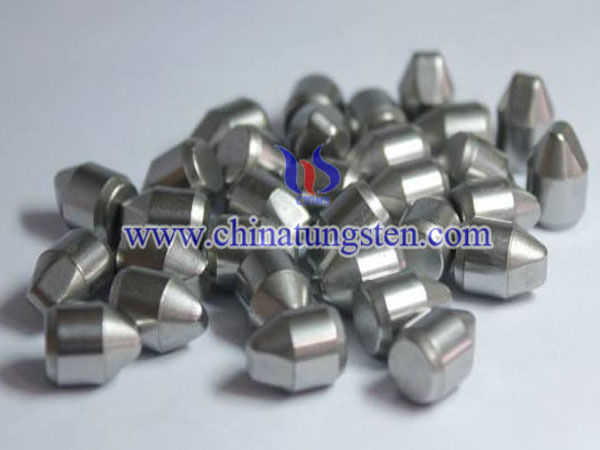 Cemented carbide, also called tungsten carbide, or hard-metal, is a hard material used in machining tough materials such as carbon steel or stainless steel, as well as in situations where other tools would wear away, such as high-quantity production runs. A key feature of the cemented carbide is the potential to vary its composition so that the resulting physical and chemical properties ensure maximum resistance to wear, deformation, fracture, corrosion, and oxidation. 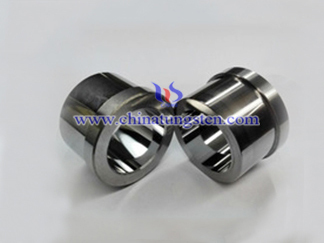 In addition, the wide variety of shapes and sizes that can be produced using modern powder metallurgical processing offers tremendous scope to design cost-effective solutions to many of the problems of component wear and failure encountered in both the engineering and domestic environment. 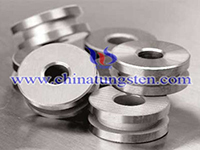 Cemented carbide is one of the most successful composite engineering materials ever produced. Cemented carbide's unique combination of strength, hardness and toughness satisfies the most demanding applications. 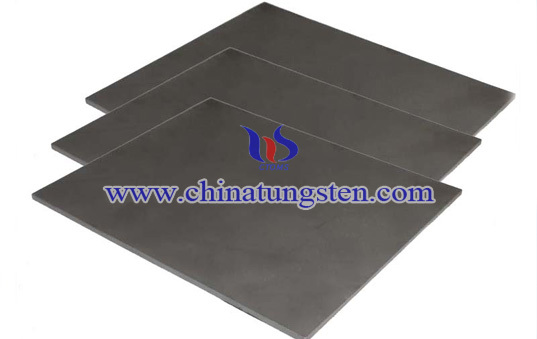 Tungsten cemented carbide has very high strength for a material so hard and rigid. Its compressive strength is higher than virtually all melted and cast or forged metals and alloys. When tungsten and carbon united they become one of the hardest of all carbides. 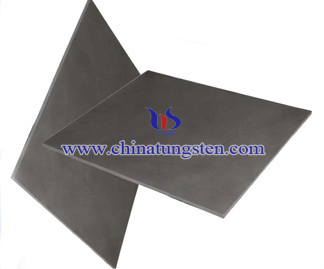 Flange generally refers to the four sides of a flat sheet of material are folded together into a box shape, but the four sides are folded up separately.